Medical conditions associated with skin disease are one of the most common reasons for a veterinary visit. Lifestyle, age, and breed are all factors contributing to skin disease. If you have any concerns about your dog’s skin care, please schedule a dermatology consultation with one of our wonderful doctors at the College Manor Veterinary Hospital. There are many factors and causes that result in bacterial skin infections. A few symptoms to note are itching, redness, odour or discomfort. These infections can occur in any part of the body. If your pet is showing any of these symptoms, please call our office at 905-853-4706 to schedule a skin examination. Ringworm is a type of infectious skin disease that we can see in people and in animals. It is caused by a fungus that invades the skin. It is a highly contagious infection that is spread through contact with the environment and with other infected individuals. Ringworm lesions often appear as an area with hair loss, redness, occasional crusting and itch. If you suspect your pet has ringworm, please call our office at 905-853-4706 to schedule an appointment. The causes of allergic skin disease are very complex. Many things such as the breed of dog, the environment where you live and the diet that you feed your dog can all be contributing factors as to why your dog develops skin disease. This is why the diagnosis of allergic skin disease can be a prolonged investigative process and the treatment protocols will vary dependant on each individual need. 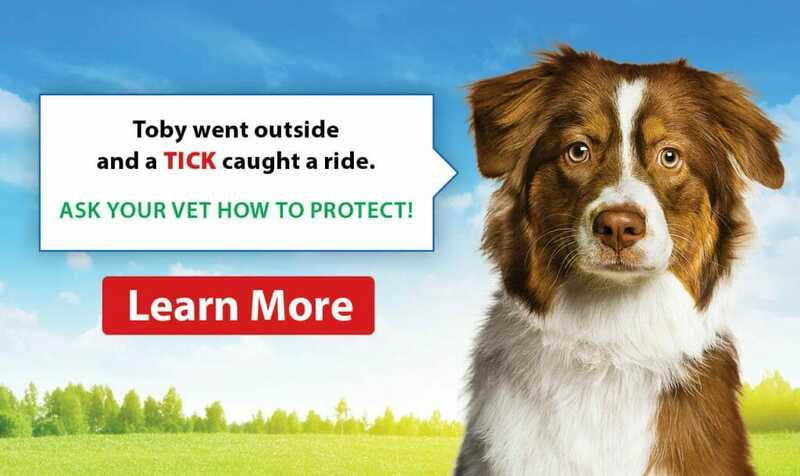 Please call the office to schedule an appointment at 905-853-4706 if you suspect your dog has an allergic skin disease. There are many different types of parasites that can cause skin disease from fleas to mites and lice. The risk of contracting parasites is related to age, lifestyle, and immunity of the pets. 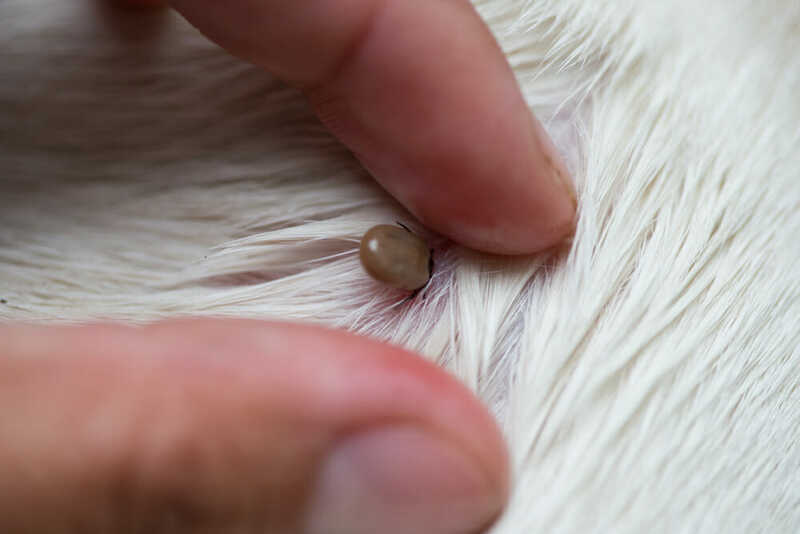 Treatments for parasitic skin disease can range from applying something topical to your dog’s skin, oral medications or shampoo treatments. The treatment protocol is dependent on the type of parasitic skin disease your dog has. There are many skin conditions that are caused by abnormalities in hormone production and regulation in the body. Some examples of hormonal imbalances include problems with the thyroid, adrenal, or pituitary glands and on occasion the reproductive hormones. A comprehensive physical exam and blood profile is typically the first step in the diagnostic work up to assess which hormone is abnormal and initiate treatment.